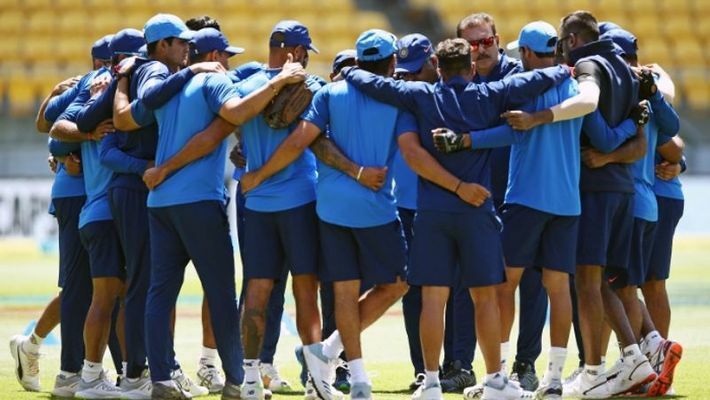 "I have gone on record saying that we have a perfect balance in the team where we will be competitive in any part of the world or on any surface," Tendulkar told PTI in an interview on Sunday. "As far as our chances are concerned, I will not hesitate in saying that we are the favourites (for World Cup)," said Tendulkar, the brand ambassador of the IDBI Federal Life Insurance Kolkata Full Marathon. He referred to India's Rio Olympics 2016 performance where India had won only two medals, both of them by women - wrestler Sakshi Malik (bronze) and PV Sindhu (silver) in badminton.